Individuals in need of drug and/or alcohol related health and assistance will be able to find a number of quality facilities utilizing our database. Each are listed according to the state and city that they are located in. 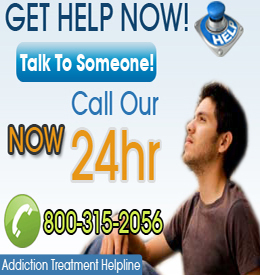 Severe drug abuse and addiction sometimes requires the assistance of health professionals. Individuals may develop drug and/or alcohol related disorders and conditions due to their addiction. These can be either physical or psychological, which, is not important. What is important is that individuals receive the help that they need.